Apply now for Tuition Assistance for the 2018-2019 school year! Please join Award Winning Rock Band CTS along with Heritage Academy Orchestra under the direction of Robert Forbes in an evening of music for the Freedom Rock Experience. This innovative one of a kind school fundraiser is an evening of inspiration, award winning music and helping to raise money for the Heritage Academy music program. Singer/Sonwriter, Airline Pilot, Jeff Senour and rock band CTS have performed from the Pentagon to Pearl Harbor honoring our Veterans and First Responders while bringing inspiration to our Youth through music. CTS will share the stage at LifePoint Church in San Tan Valley on Friday April 27, 2018 from 7 – 9 pm. Important News: Starting with the 2018-2019 school year, all participants in a PE class or sports must have the Heritage PE clothes. No other options will be accepted. We are excited to have everyone looking professional and uniform going forward. Click here for the Summer Sale Flyer 2018. Click here for Package Price Sheet. 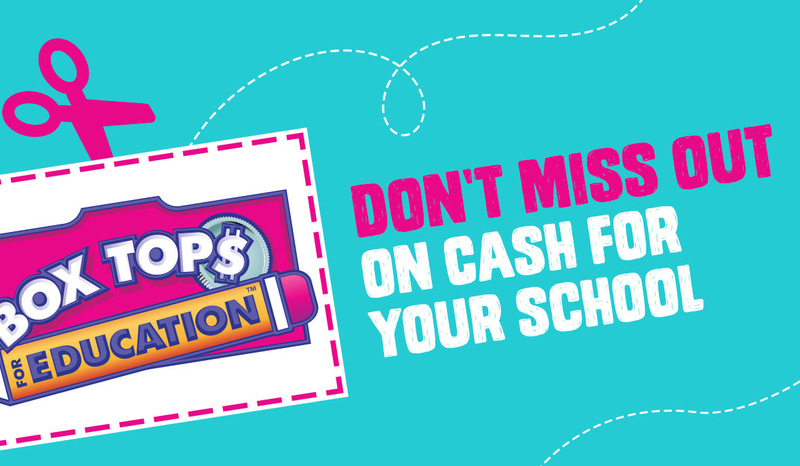 Remember, we are still collecting Box Tops. You can submit them at anytime! Did you hear? Heritage Academy has selected a lunch service for the 2018-2019 school year that everyone is excited about! My Hot Lunchbox will be providing lunch for all Heritage Academy campuses. Click here for info. Stop! Before you register for classes for the 18-19 school year visit The Athletics Webpage to read some important news and exciting enhancements/changes coming to the Athletics Department. Please bring football cleats, if you have them, sunscreen and water. Coming Summer of 2018. Want to do something awesome this summer?! Come participant in 1 or multiple of Heritage Academy-Gateway’s Summer Athletic Camps. Many to choose from. You won’t want to miss these. Come and learn from our amazing coaches and get some great exercise and conditioning in this summer. Register fast before the price goes up again on May 1st. Details can be found here. Payment can be made online here. Mark your Calendars! Schedule of mandatory Parent-Athlete Meetings for the 2018-2019 school year. Your scholar athlete will not be cleared to participate without attending these meetings. You only need to attend with your athlete during the sports season in which they are participating in a sport. All Meetings will be held here at campus from 5:30-6:30pm. PTO Meeting Reminder, 7pm Tuesday, April 24th. Room 242 – This is the annual PTO Board election meeting. Heritage PTO Wants You! Please come out and support your school PTO. Support your nominees and/or run for a position on the board. All current and new incoming families for 2018-19 are welcome to join our special election meeting. We hope to see some new faces and make some new introductions. See you tomorrow.